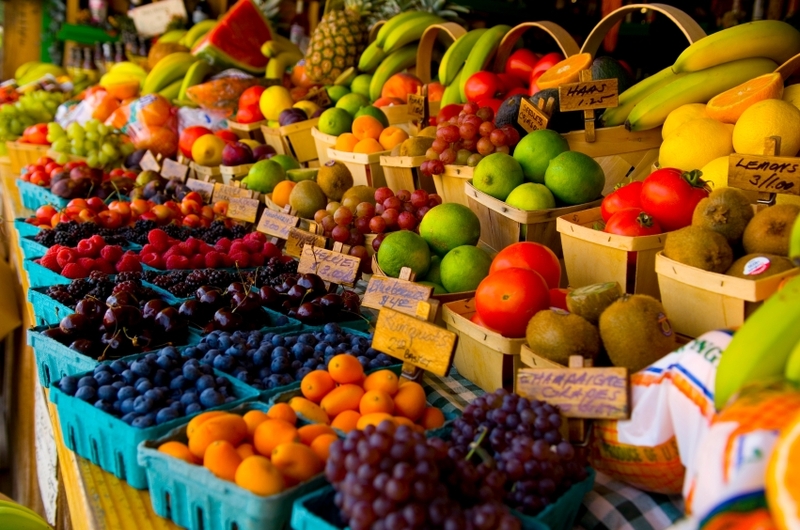 For a long period of time, studies have always focused on the consumption of fruit and vegetables mainly the quantity (such as five a day). But, this new study looked into the way in which fruit and vegetables were prepared and consumed and how it may have a positive impact on mental health. For the study, the team looked at 422 participants aged 18 – 25 from New Zealand and the United State. The participants were surveyed on their consumption of raw and cooked fruit and vegetables, as well as their mental states and other factors such a exercise, health conditions, diets and socioeconomic status. The researchers found that eating raw fruit and vegetables was associated with higher life satisfaction, less depressive symptoms and having a sense of purpose. In addition, the researchers also suggested that the process of cooking fruit and vegetables would “most likely lead to degradation in nutrients and thereby limiting their beneficial impact on mental health”. The study identified ten fruits and vegetables to which are the most linked it to improved mental health as Bananas, Apples, Carrots, Kiwis, fresh berries, cucumber, grapefruit, leafy greens, citrus fruits and lettuce. Davin Foods are known to be outstanding wholesale suppliers of prepared fruits and vegetables in the UK. We are proud to hold BRC accreditation at AA Grade level. Take a look at our product range or get in touch to learn more about Davin Foods.